Organizations across all industries face unmanageable levels of threats brought on by the changing cyber threat landscape, the risk of exposure, and an ever-growing attack surface. The optimum strategy to respond to this combination of factors is to make security an integral part of company culture and overall structure. 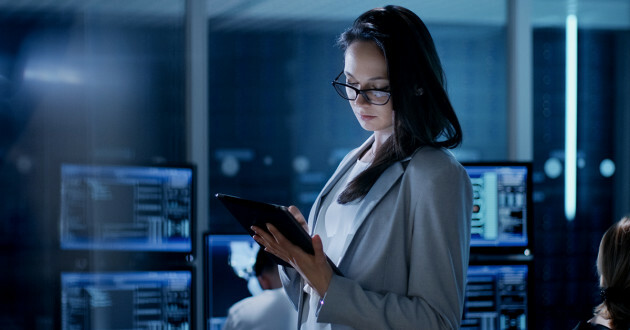 To help companies understand the threat landscape and better prepare for what lies ahead, the 2019 IBM X-Force Threat Intelligence Index Report provides an in-depth view of the most notable threats facing organizations and major vulnerabilities to be aware of. Not only does this report analyze the type and volume of cyber attacks but it also uncovers which industries are impacted and the key factors enabling attackers. In this exclusive live webinar, Wendi Whitmore and Sean Cavanaugh of IBM X-Force Incident Response and Intelligence Services (IRIS) will review the study’s key findings and discuss the implications for organizations and what steps you can take to protect your organization. Register now and join us for the live webinar on March 29 or watch the session on-demand thereafter.